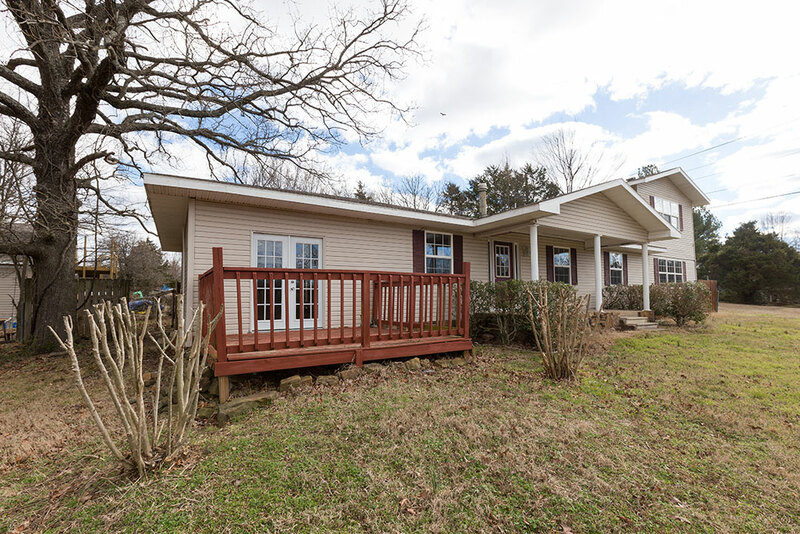 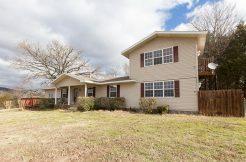 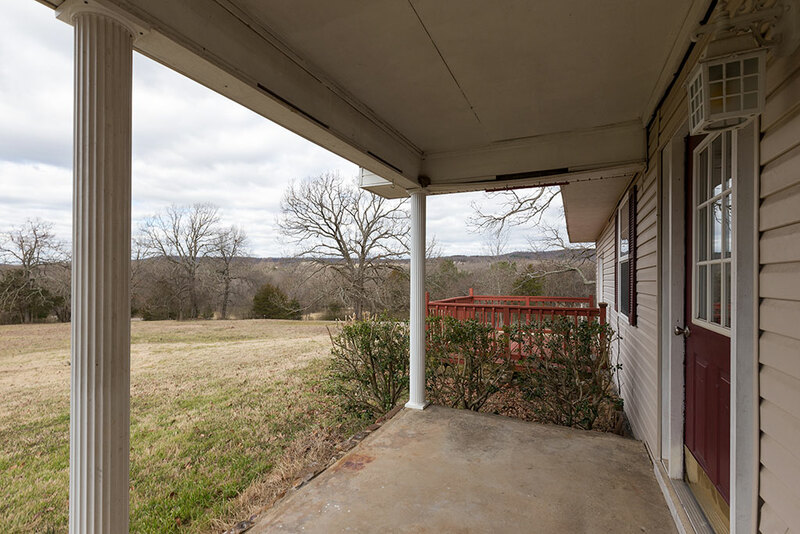 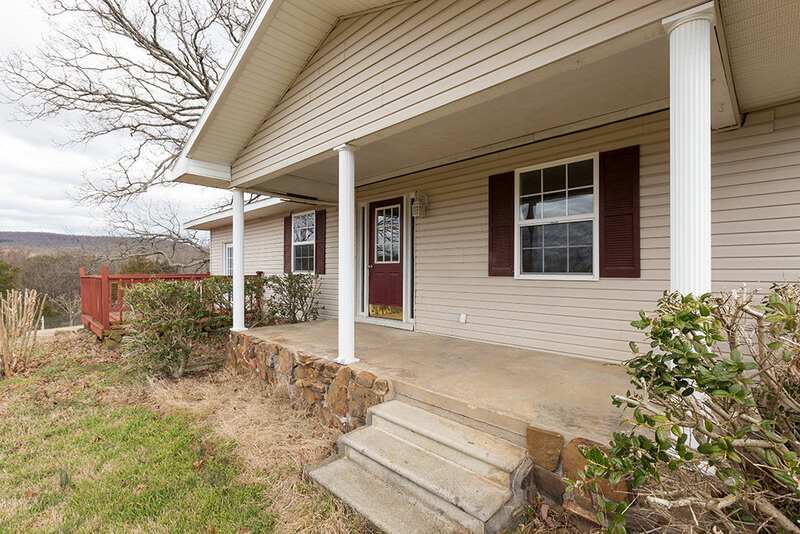 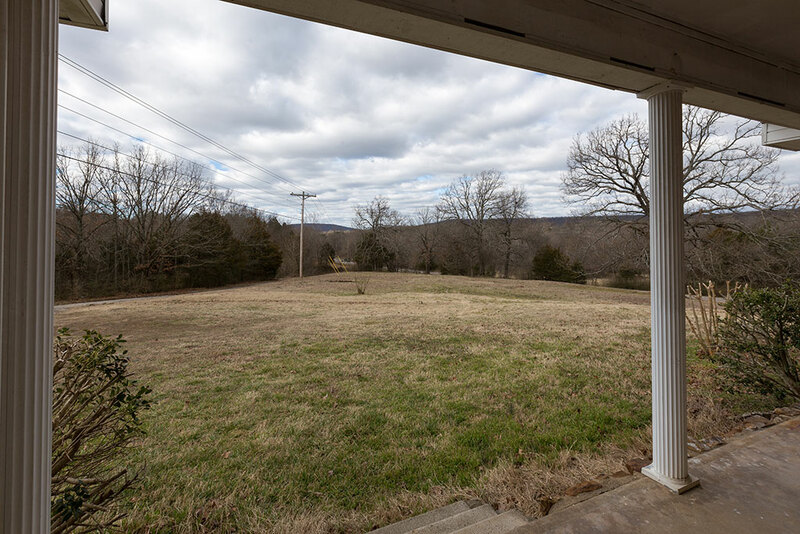 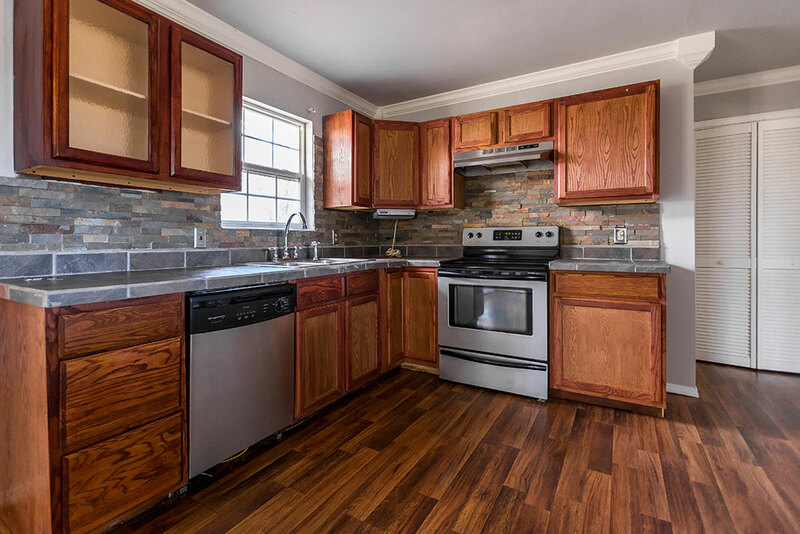 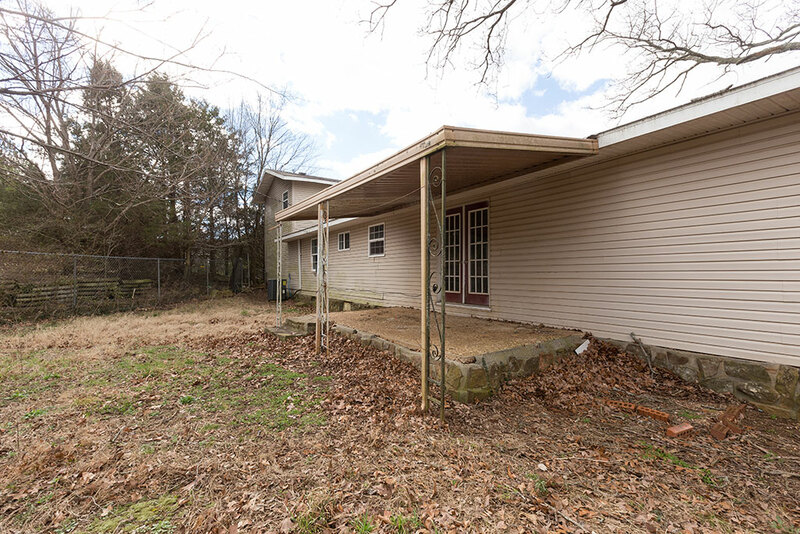 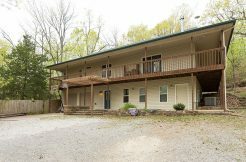 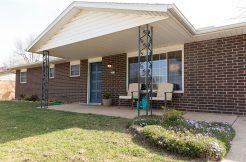 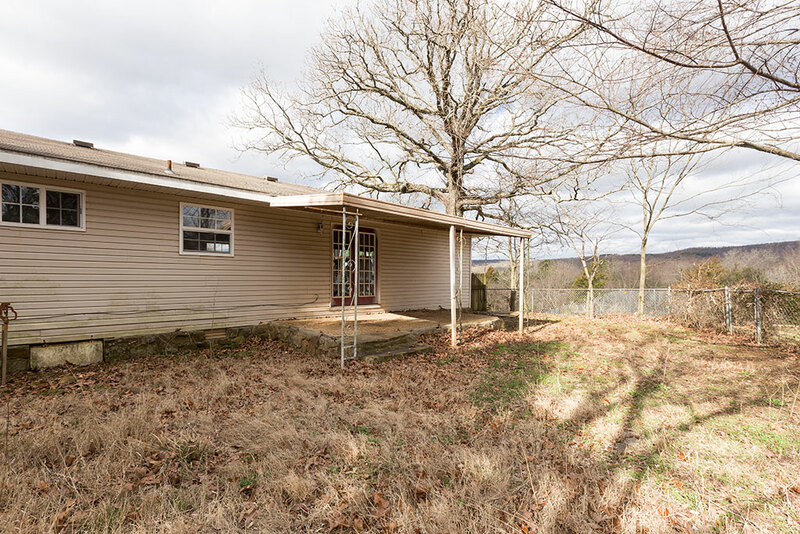 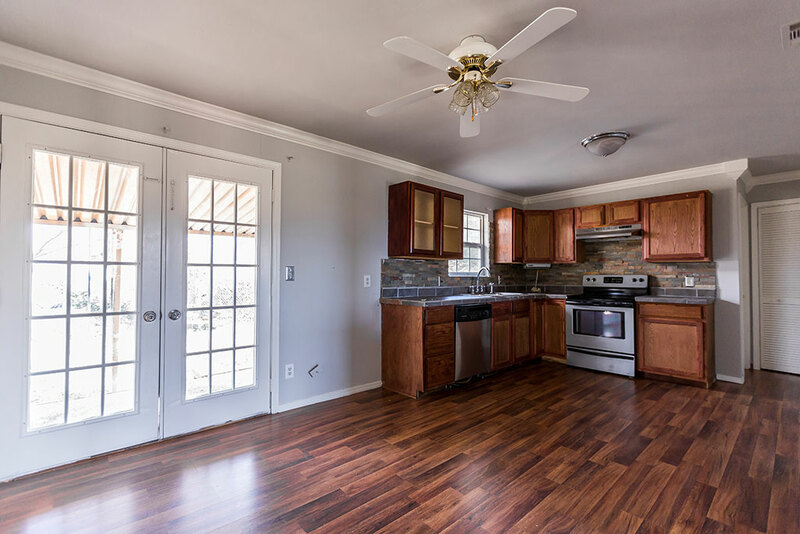 Country setting with amazing views only 1 minute from I-49 and 5 minutes from downtown Fayetteville! 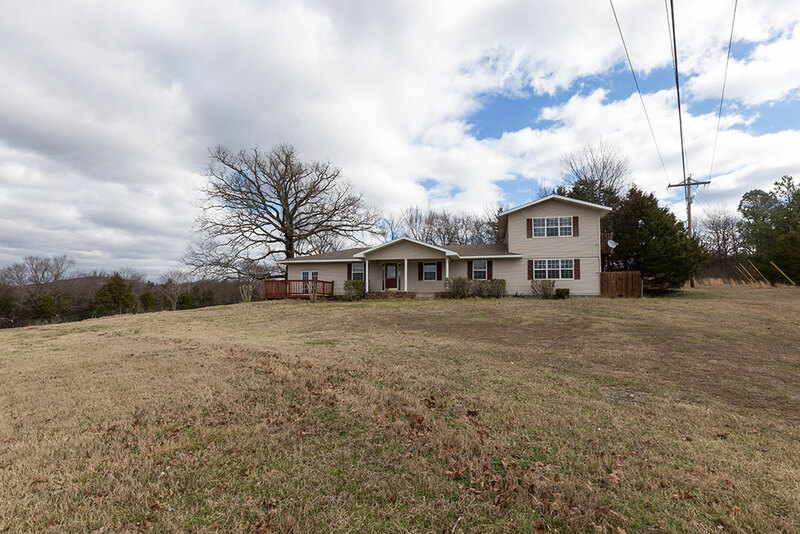 Huge front yard with the new proposed lot lines to make this home ideal for anyone loving the feel of country privacy with the city entertainment and shopping only minutes away. 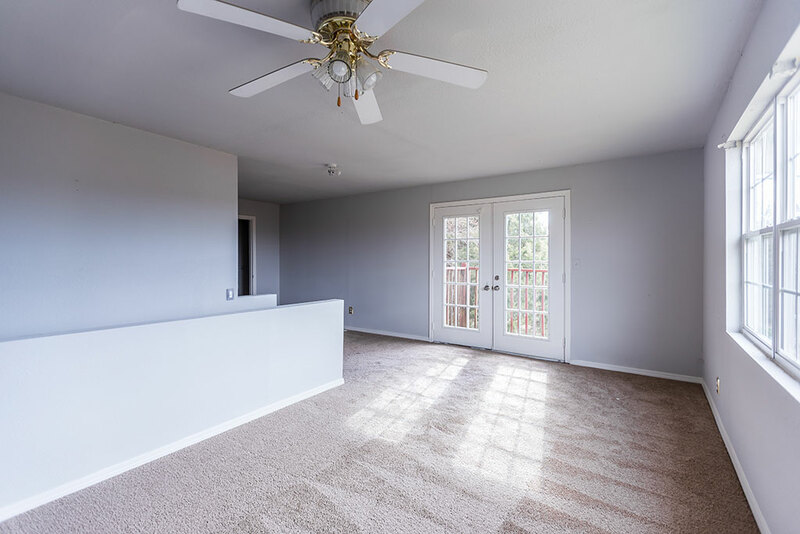 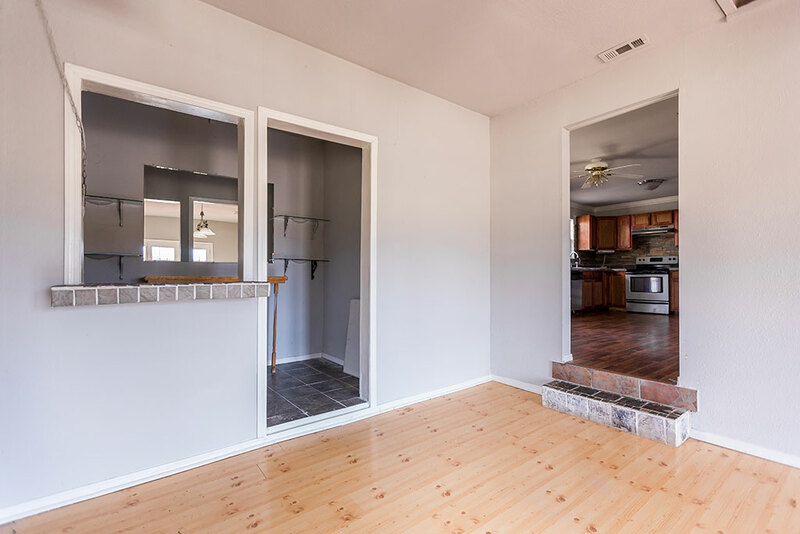 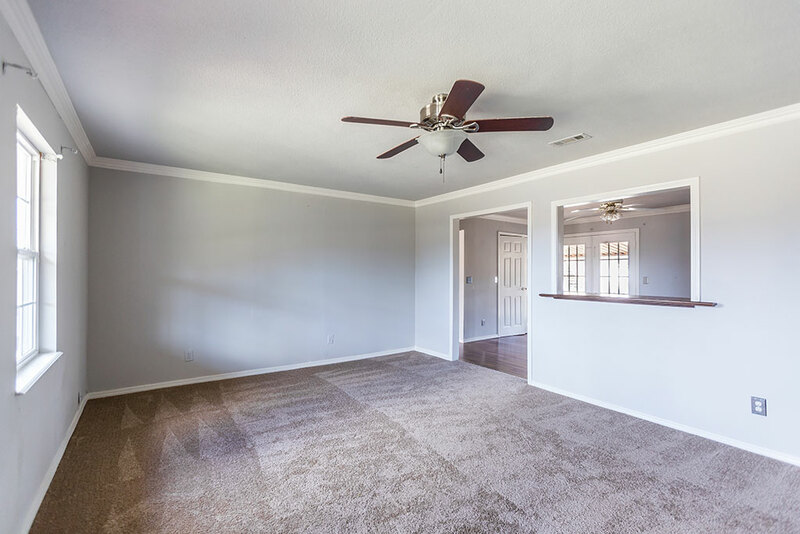 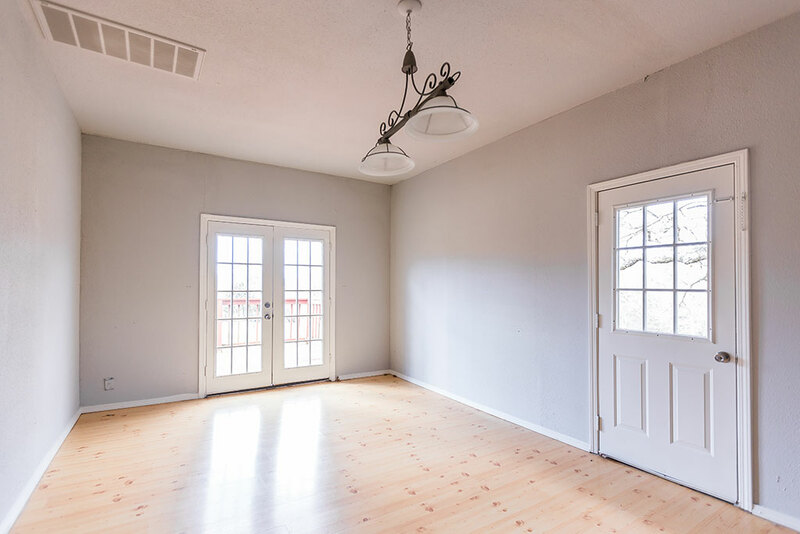 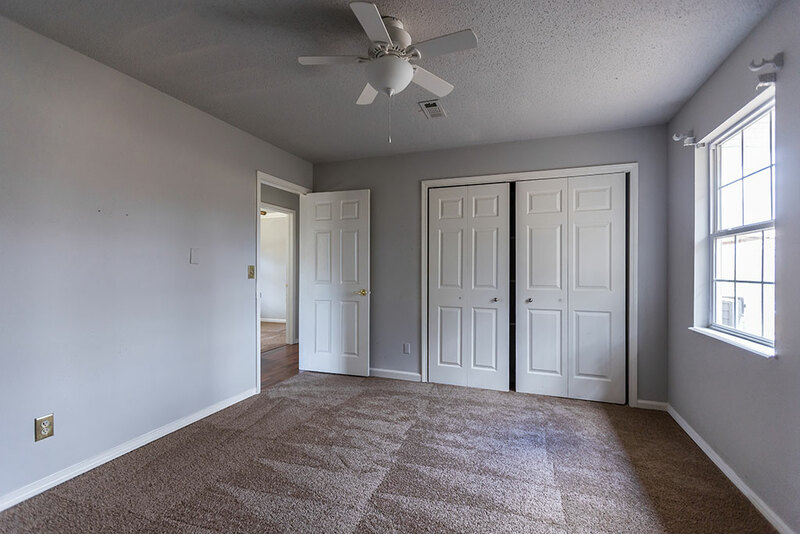 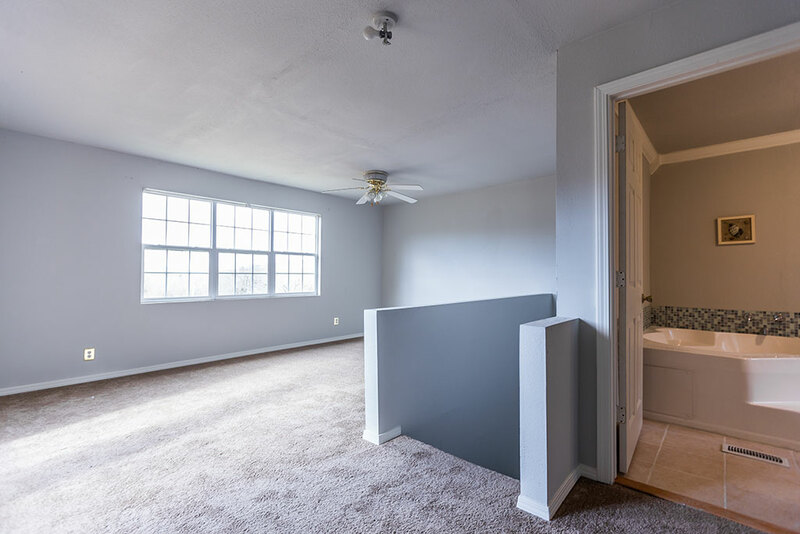 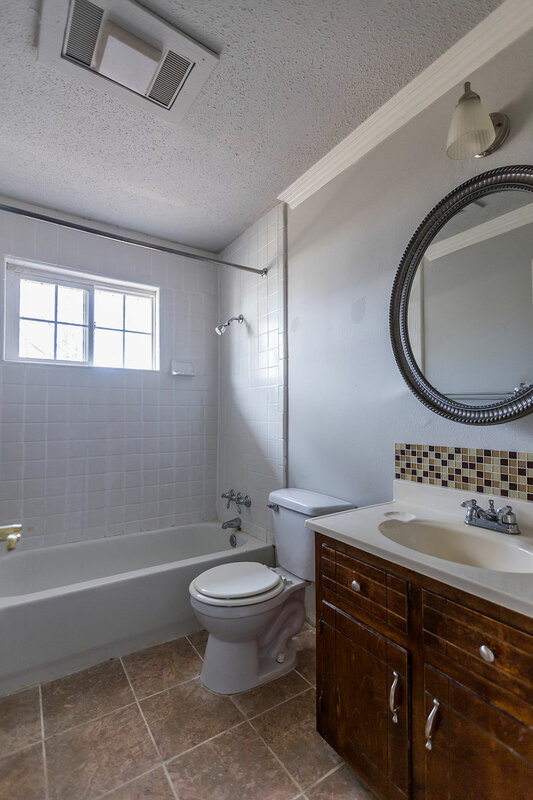 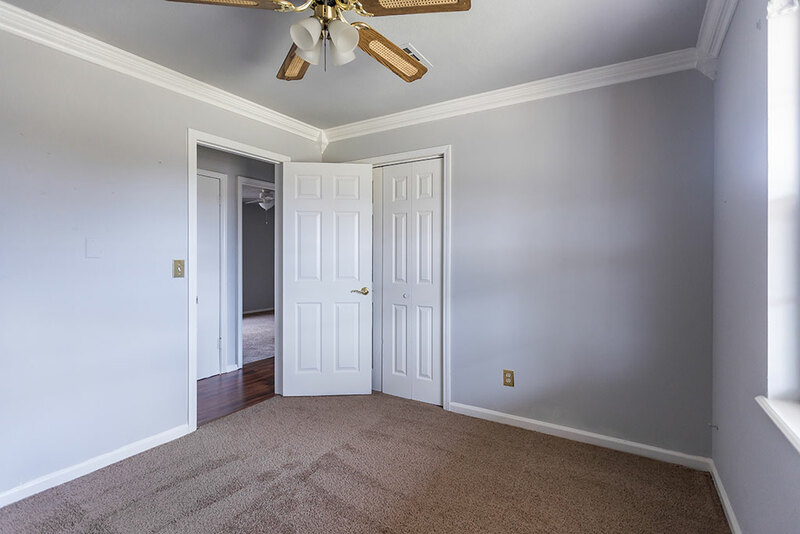 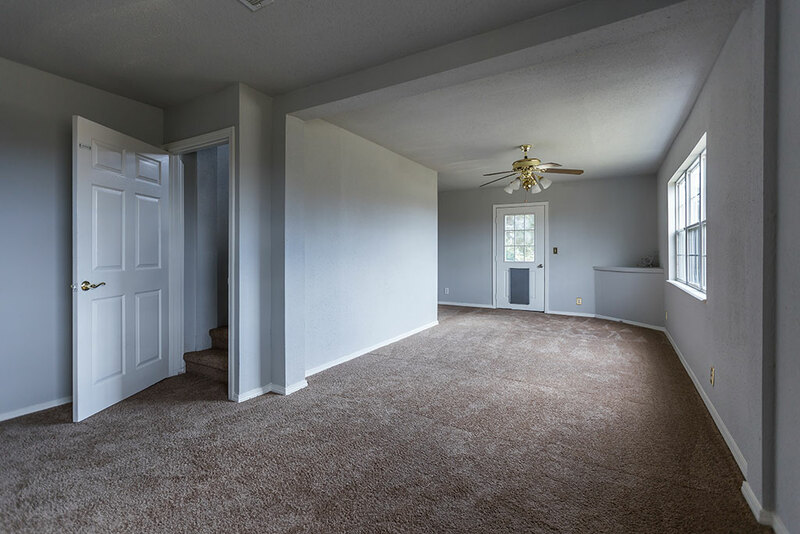 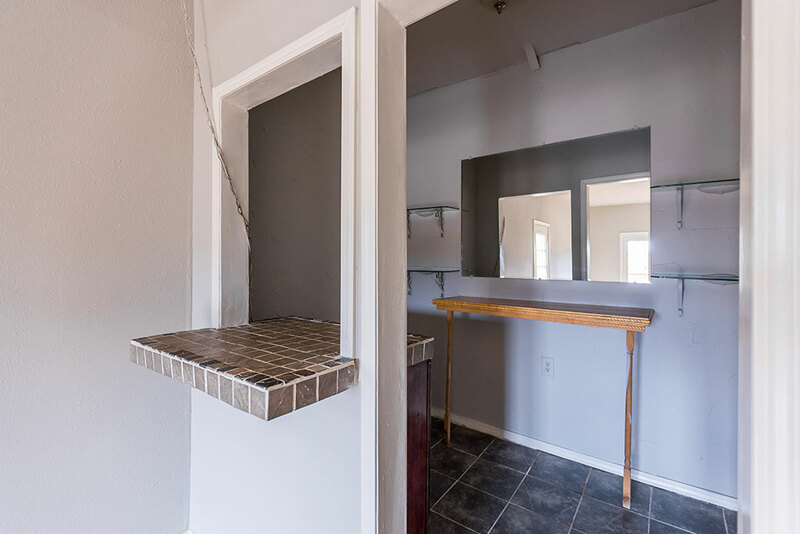 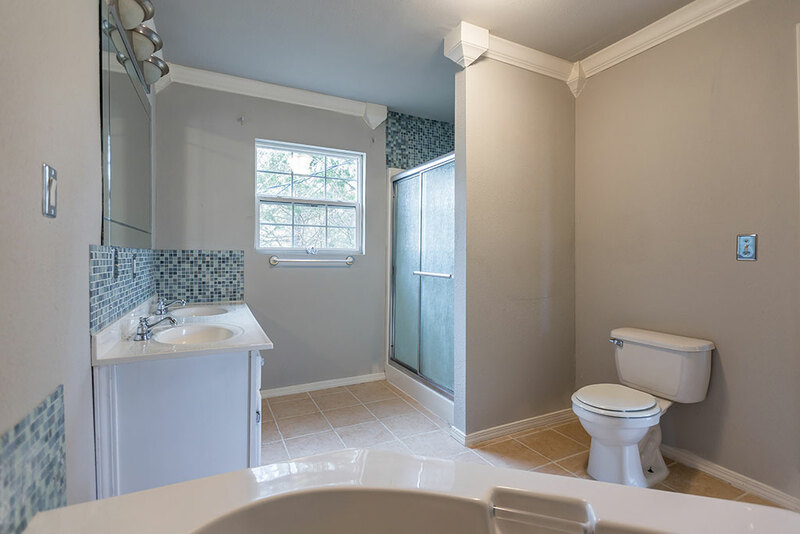 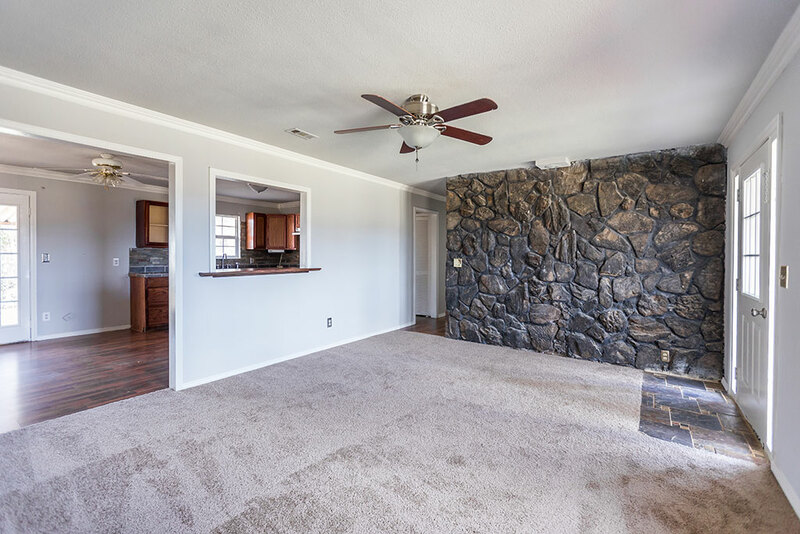 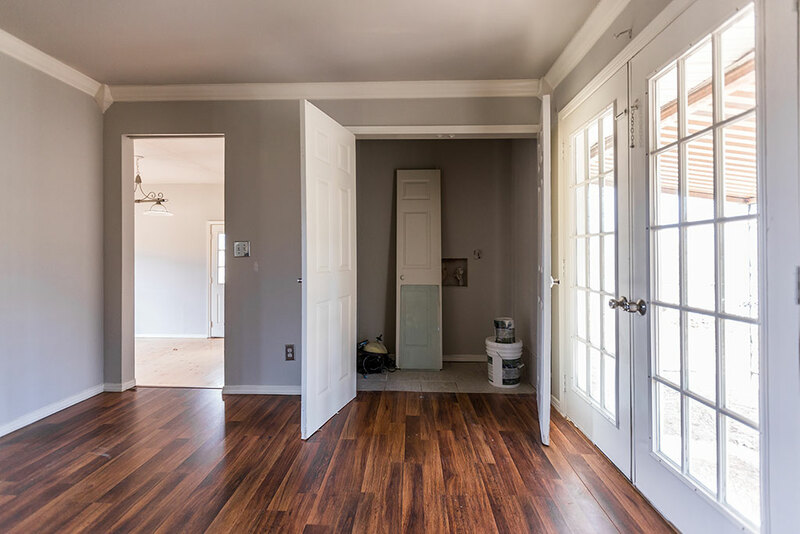 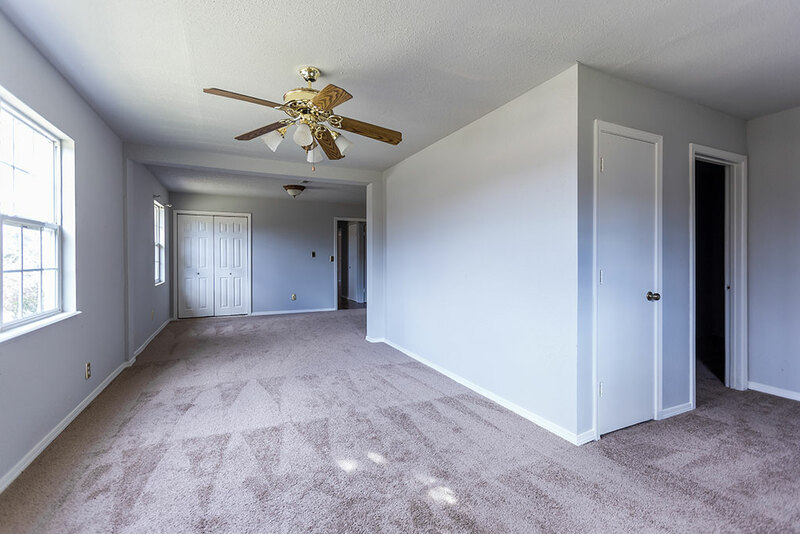 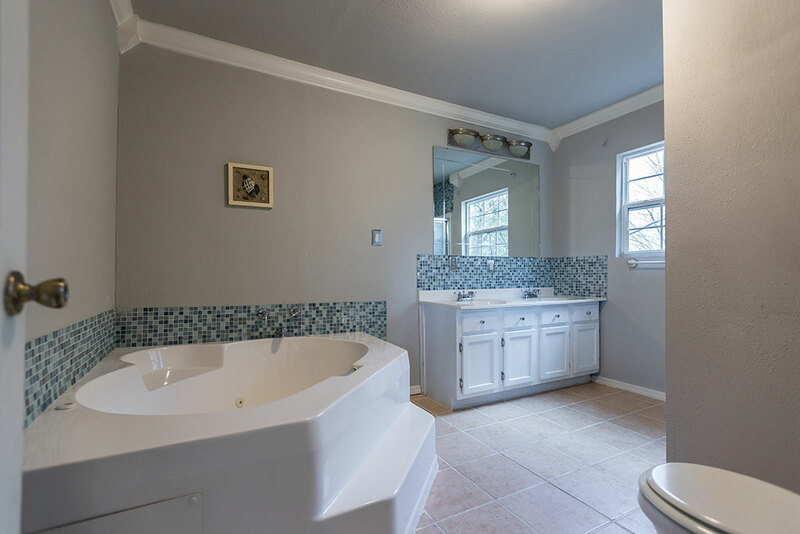 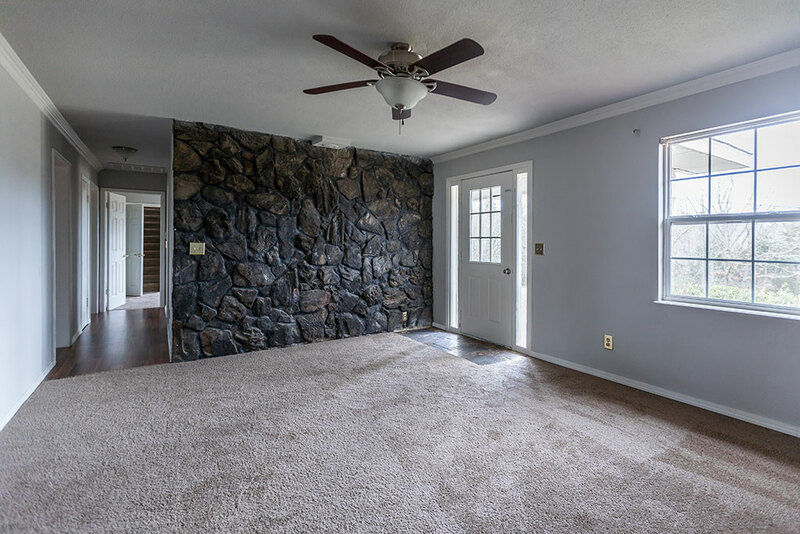 Some recent updates include new carpet and interior paint and some new plumbing.